Heritage Ukraine exists to shine God's light in dark places for orphans, troubled children, children with special needs, and refugees. We consistently share His love with the children He puts on our path. 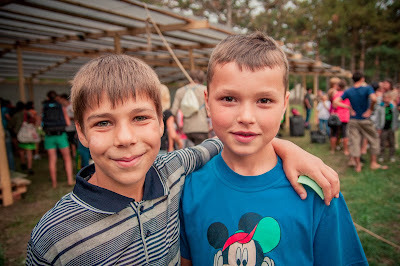 Serving children of the Odessa Region at summer camps + year round programs. Camp LELA has officially ended and camp supplies have been cleaned, packed up and stored away til next year. We are thankful for all of you that prayed with us, supported us, and served with us. It was another record year and we were blessed to serve His children. 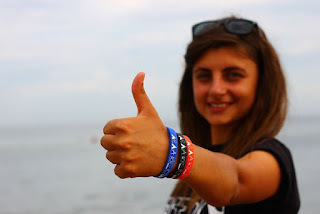 Please join us at www.nasledieukraine.blogspot.com for updates about our regular ministry throughout the school year. 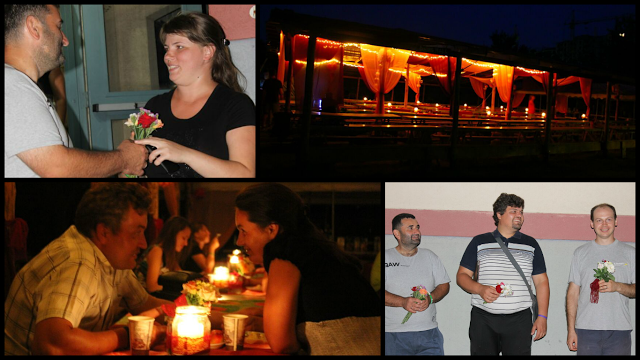 For the first time ever, we hosted a romantic evening for couples. or write us at nasledieukraine@yahoo.com and we will send them to you by mail or email.